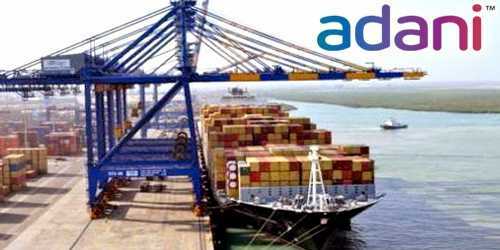 It is a broadly described annual report of Adani Port Limited in the year of 2015. During the financial year, The Company’s Total Income increased by 24% from Rs. 5514.38 Crores in 2013-14 to Rs. 6837.62 Crores in 2014-15. Profit before Tax Rs. 2,501.21 Crore. Profit after Tax increased by 33% from Rs. 1739.64 Crores in 2013-14 to Rs. 2314.33 Crores in 2014-15. Earnings per Share (EPS) for the year increased by 32% from Rs. 8.45 in 2013-14 to Rs. 11.18 in 2014-15. The Board of Directors has recommended a dividend of @55% (Rs. 1.10 per equity share of Rs.2/- each) on the equity shares and 0.01% dividend on 0.01% Non-Cumulative Redeemable Preference Shares of Rs. 10/- each for the financial year 2014-15. The said dividend, if approved by the shareholders, would involve a cash outflow of Rs. 274.07 Crores including tax thereon.